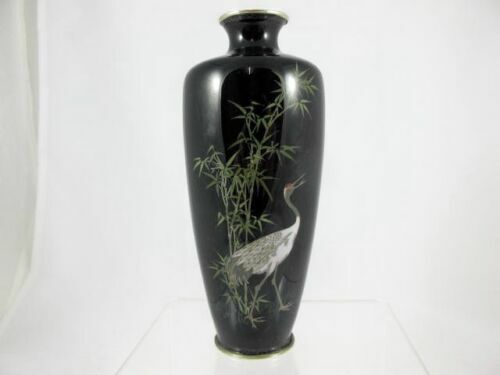 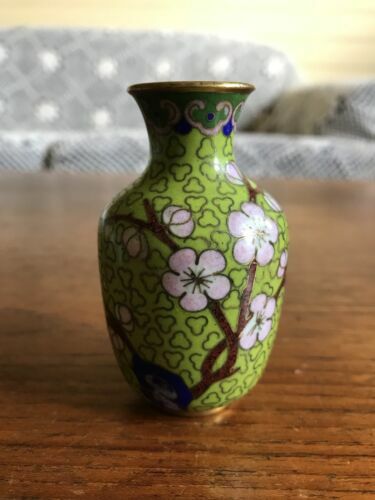 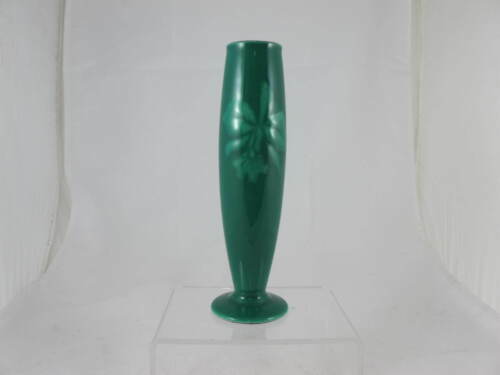 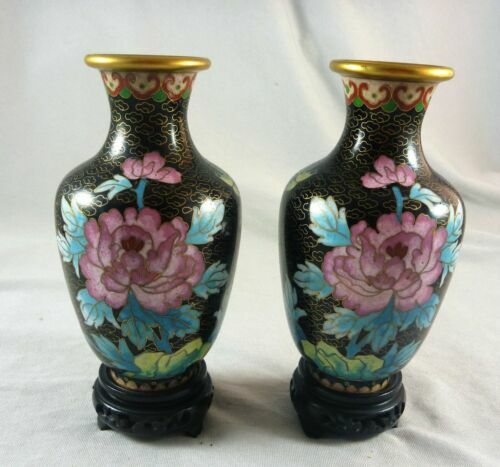 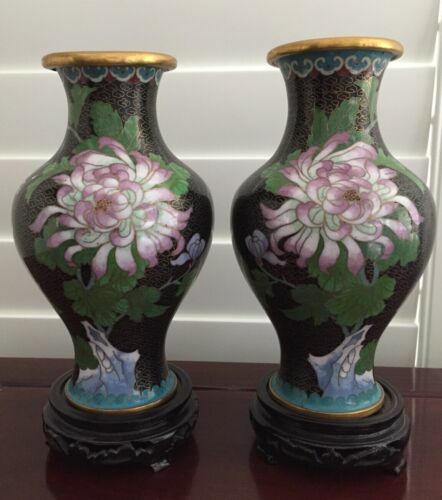 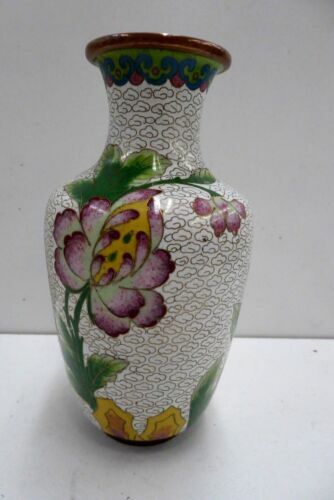 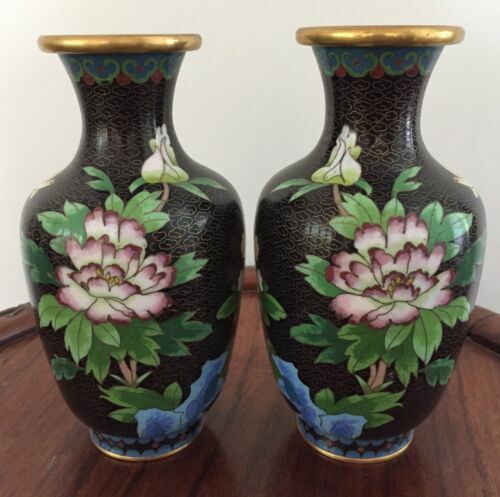 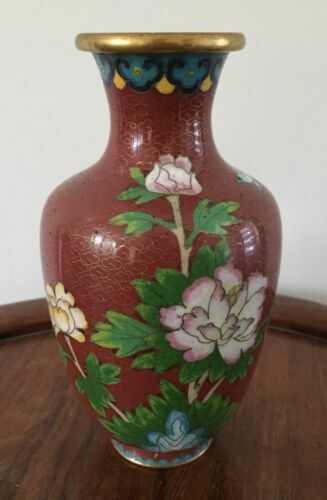 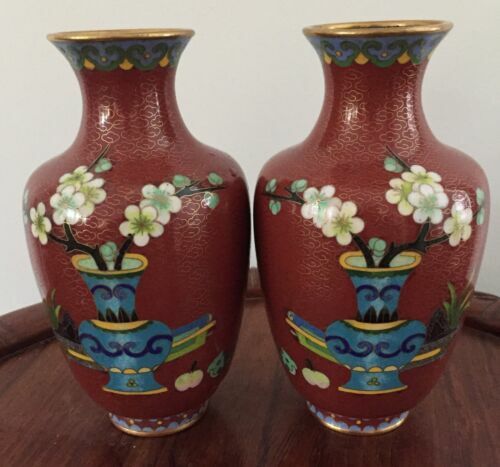 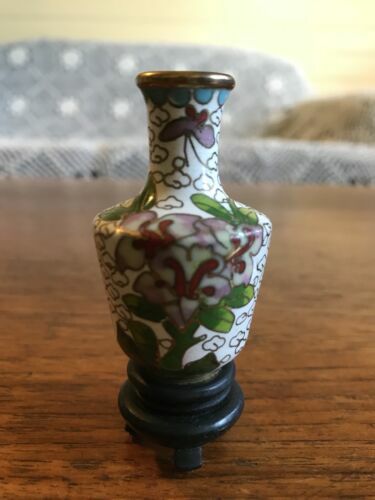 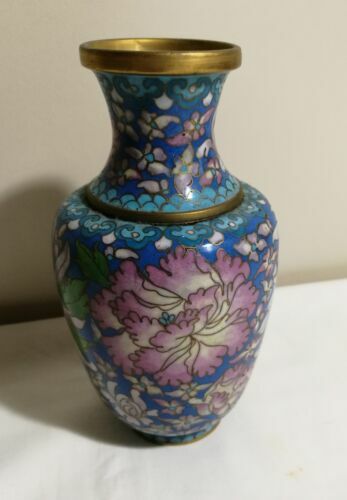 JAPANESE ENAMELLED BUD VASE C1930'S CLOISONNE? 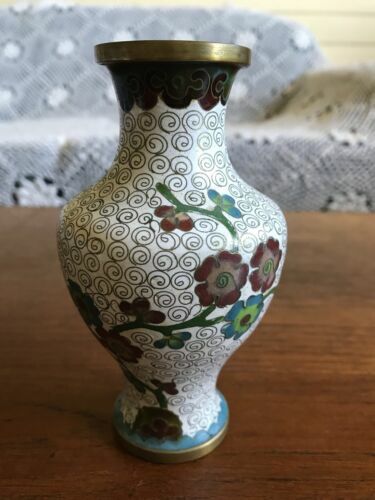 Antique Vintage ? 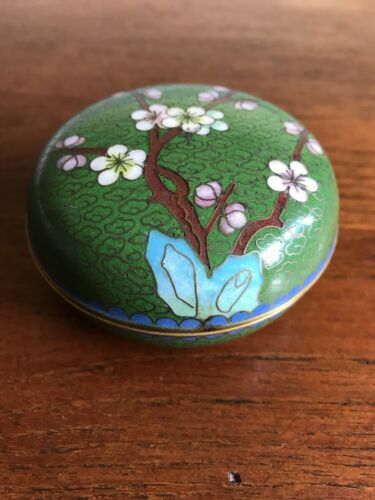 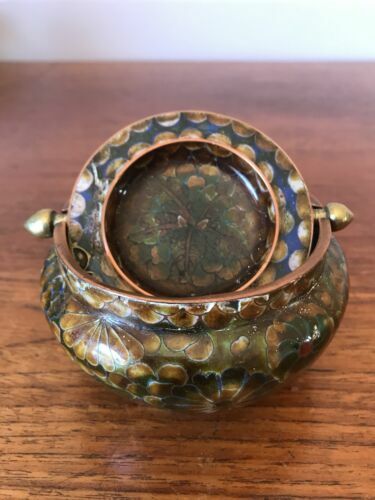 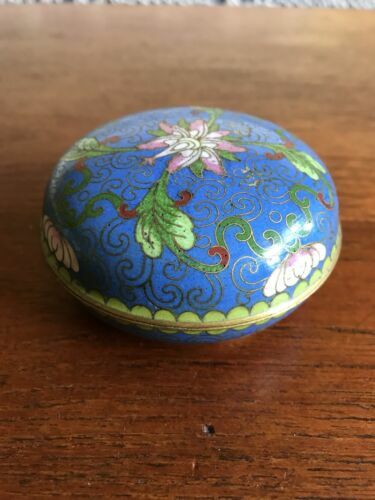 Cloisonne Frog on Lily Pad Small Lidded Box Lovely !! 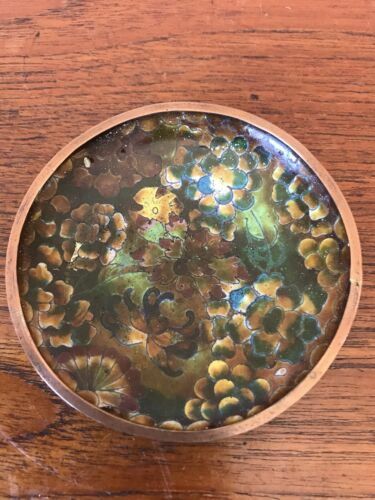 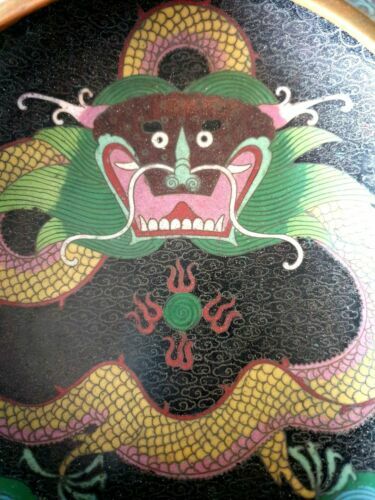 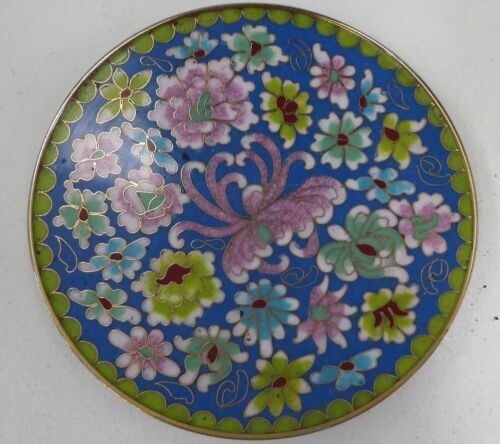 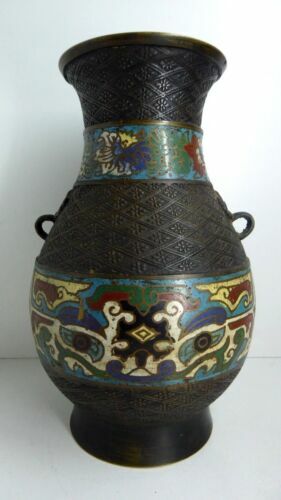 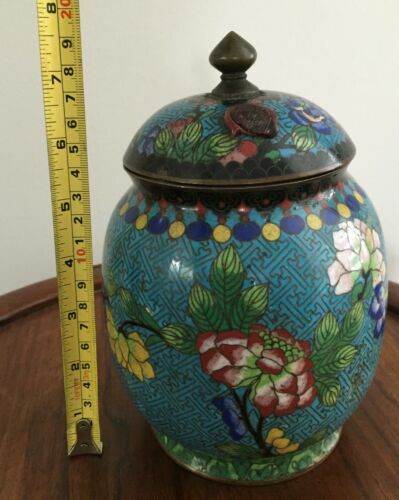 SUPERB / ANTIQUE ASIAN VESTA STYLE CLOISONNE CASE. 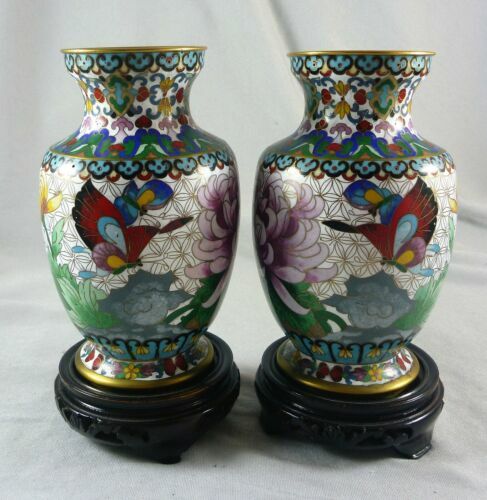 MOTH / BUTTERFLY THEME.